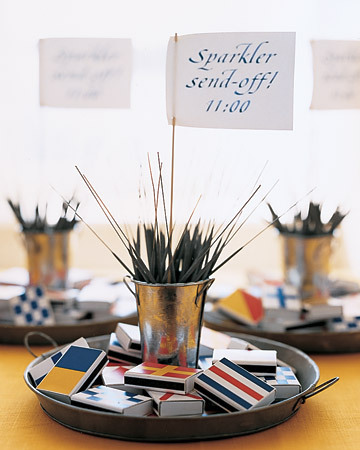 Nautical by Nature: Set sail on your wedding day! Today I am guest blogging over at Belle on Heels. Sarah is getting married this weekend (yay!) so I am sharing some nautical wedding ideas. That photo is adorable! I'll have to check out your post.